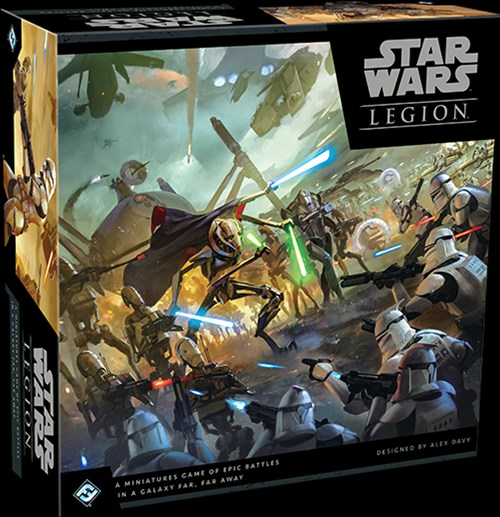 Soon, you can immerse yourself in this epic conflict, assembling your forces and leading them against your opponents in the legendary ground battles of Star Wars. 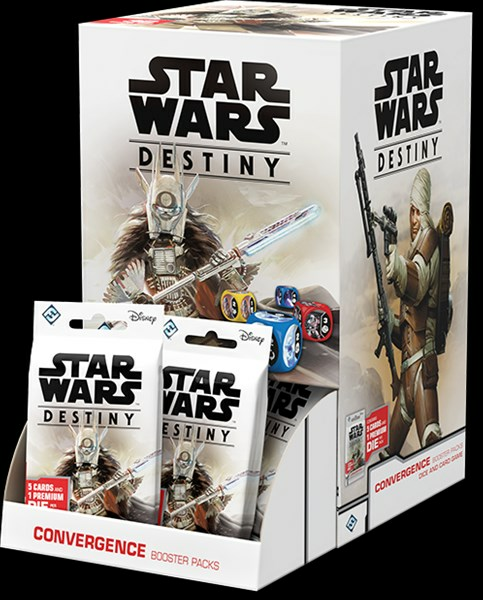 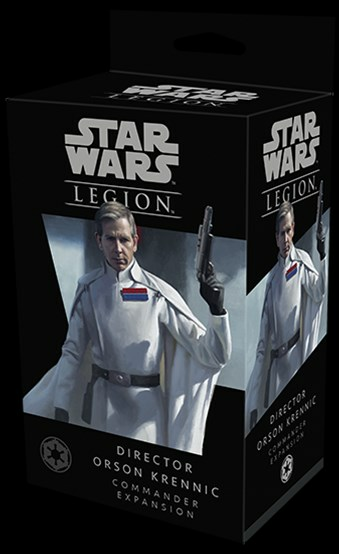 Fantasy Flight Games is happy to announce the Clone Wars Core Setfor Star Wars™: Legion! 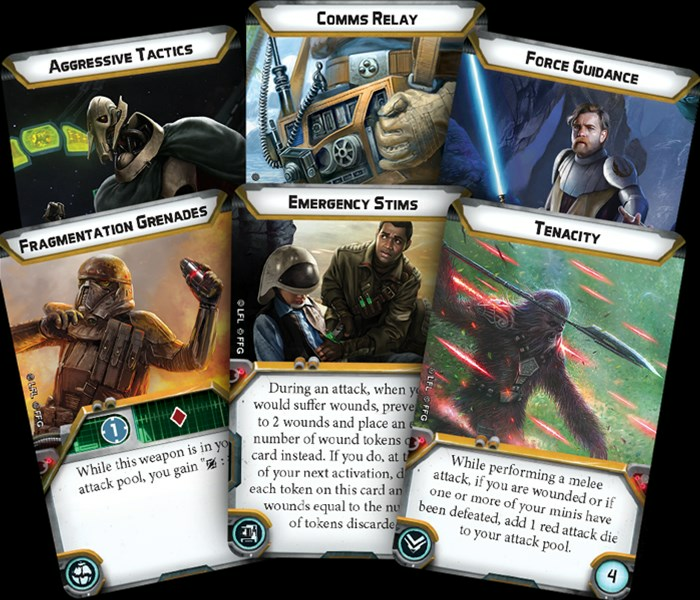 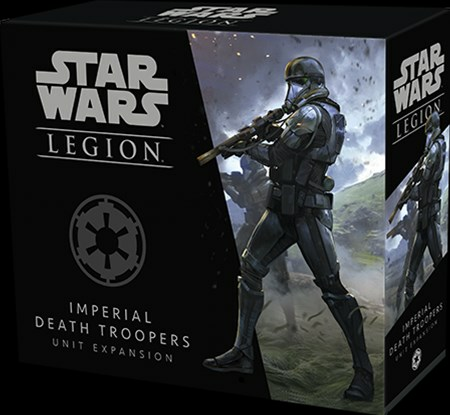 Fantasy Flight Games is happy to announce the Upgrade Card Packfor Star Wars: Legion!